Achieve Mastery. Expand your Career. Transform Health Care. YogaNurse® is trademarked to offer merit to a CYN- ‘Certified YogaNurse’, and the distinctive model care s/he brings to holistic nursing, workplace wellness and healthcare. Do you want to create a holistic nursing life and living doing what you love? Are you passionate about nursing, yoga, enlightenment, entrepreneurship? Expanding consciousness in health care? Being a part of a new order of Nurses? Do you long to find your tribe of like-minded nurses who will empower and support you? Can you envision experiencing greater quality time with your clients and patients plus be paid well? Do you feel you are a visionary or a leader, but the current state of health care makes you feel helpless and hopeless? Are you dedicated to carrying a new lamp to help heal our ailing health care system? Are you ripe to direct yourself to your true calling as a nurse healer and spiritual teacher? Utilize a revolutionary new nursing model to help patients transform stress, anxiety, pain and suffering? 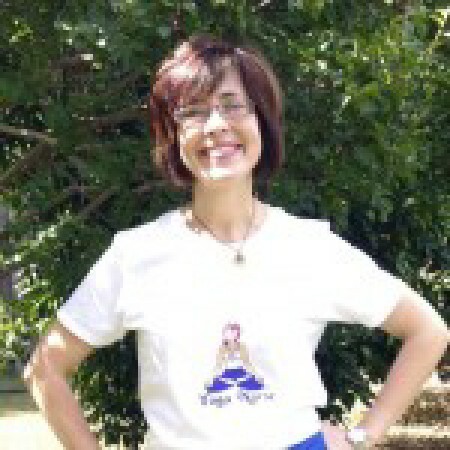 Be a YogaNurse® ambassador to create health, peace and wisdom? If so, “The YogaNurse Certification” — Instructor training course — may be for you! Apply YogaNursing in healthcare/as a nursing adjunct therapy for all patient populations. Offer an integrative, holistic nursing model approach based in yoga therapy for healthcare and health promotion. Improve your health and well-being, reduce burnout, improve job satisfaction and improve patient outcomes. Prescribe yoga at a level appropriate with your nursing education and licensure as a nurse or nurse practitioner. Simplify the transmission of health care and expand the holistic model. 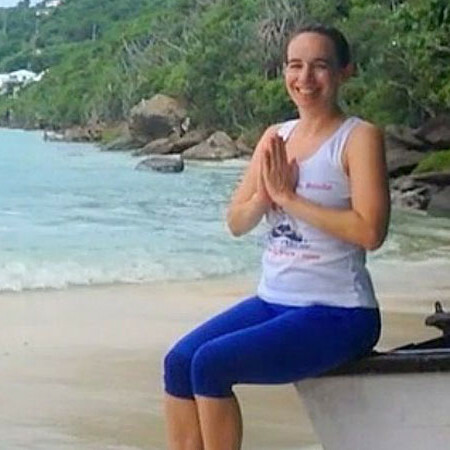 “I just ‘knew’ YogaNursing was right for me instantly. Visionary nurses who are exasperated with the current state of nursing, are oh sooo ready for change, and hear their soul’s cry to give birth to their true sacred service in the world. Be a part of an enlightened, conscious, modern, heroic lineage in nursing history, education and entrepreneurship. Take the 12 week training and get exclusive mentoring from the YogaNurse team. YogaNurse certification is most definitely a lifeline to help me ZAP *SAPS- Stress, Anxiety, Pain and Suffering, and the resources you’re providing are a Godsend. I also appreciated how Annette gave each of us individualized attention and advice. #1 You are currently an NP, APRN or RN. 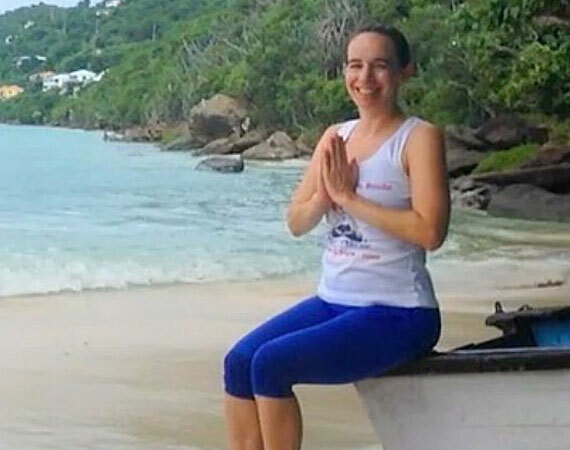 #2 ***You are currently a CYT – certified yoga teacher, this means you have completed a 200 hour yoga teacher training OR you plan to START yoga teacher training within 6 months of completion of the YogaNurse certification. #3 You have completed The YogaNursing Essentials digital training, OR attended live trainings with us in person or with a Certified YogaNurse. NOTE: The CYN Certified YogaNurse program is NOT a YTT – yoga teacher training. It is an adjunct training. Please read the above pre-requisites carefully. The Certified Yoga Nurse training has been such a wonderful part of my life. I am so thankful for Annette and all of her great wisdom. 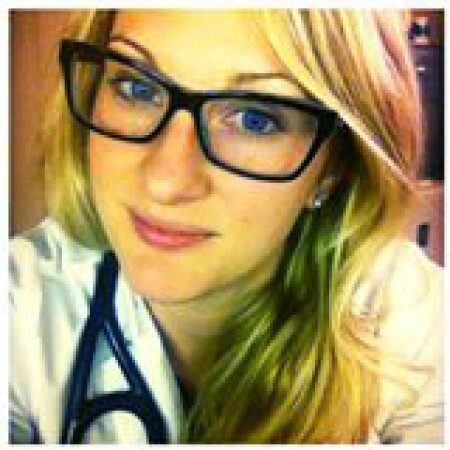 It offered me countless ways to unite two of my passions- Yoga & Nursing. I am privileged to be a part of the Yoga Nurse Army. WHAT EXACTLY IS A CERTIFIED LICENSED YOGANURSE? WHY GET CERTIFIED? To ensure the quality and consistency of our work, and to maintain the fidelity of our research, only a Licensed and Certified YogaNurse® is authorized to teach official trademarked YogaNurse® classes, utilize our trademarked logos and avatars, and call yourself a Certified YogaNurse® – CYN. NOTE: The CYN Certified YogaNurse program is NOT a YTT- yoga teacher training. It is an adjunct training. See Pre-Requisites. How long will it take me to complete the certification program? The beauty of the course is it is self-study and self-paced. Training takes place over (three 3) months via the YogaNurse Academy in our easy access, wonderfully designed, eCourse. 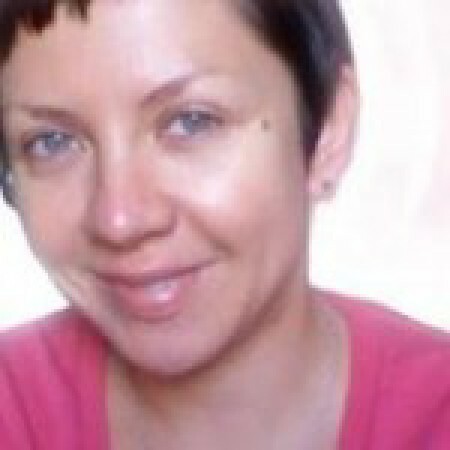 Annette Tersigni, ‘creator and founder of the YogaNurse Model of Care’, plus our A team, will mentor you through your certification. Enjoy a combo of audio, video, PDFs, assignments, and our private support group caring for you through the entire process. At At the end, you’ll take a 45 minute exam via web technology where we can see and talk to each other. Freaked out about tech? We’ll help you through all of it). It is a verbal exam. Not written.Upon graduation you will be given a certificate of completion and our exclusive image logos for your promotional materials to display your credentials. How many hours per week should I allow for completing the program? We’ve created SELF STUDY modules in totally manageable portions . You can plan on about 1.5 – 3 hours per week. Can I do this certification while working full time or being a parent? YES! Definitely. Many of our nurses who have taken our training are full-time moms with little ones and work 12 hour shifts. What you will learn in this course includes knowledge and habits that help you create a more conscious, healthful and peaceful lifestyle and inspire and instruct others to do the same which means less stress and more joy. *The ability to teach official trademarked, licensed YogaNurse® classes, and call yourself a CYN- Certified YogaNurse Instructor. As a registered nurse, certified yoga teacher, wellness educator, health expert, you’ll have the license to be able to serve YogaNursing in your own style + begin to grow your new business as a nurse entrepreneur. 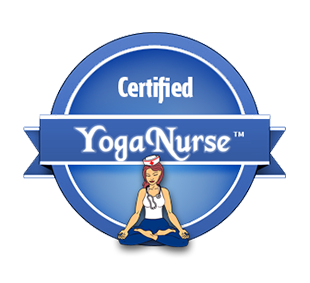 *A Certificate of Completion + use of the YogaNurse trademark, including a copy of the YogaNurse logo + badges to use in all of your print & online marketing materials. *INSIDER SECRETS on how Annette makes money while she sleeps and how you can too! All the content you need to offer much desired Nursing NCEs (CEUs) to your colleagues in your community. This piece is a golden ticket to success! *‘Done for You’ marketing materials you can customize to build your practice + give or email to your clients. AND “Done for You” CEU package so you can offer CEUs. *A featured spot on the YogaNurse website where you’ll have a chance to showcase your YogaNursing + Nursing specialty & welcome new students to your services. Marketing coaching customized for you and for your target audience. *EMAIL ACCESS TO ANNETTE TERSIGNI and team. In this program, we want to hear from you. You will be invited to share your thoughts, process your visionary ideas, contribute your wisdom, and be a part of the collective creation of a ‘conscious’ way to practice nursing. *Sharing your desires, dreams, fears and fancies; this up-lifting learning scene happens with a small, select group of like-minded Nurse Entrepreneurs who have a vision + mission, passion + purpose. *Hone your skills in a private/SECRET Facebook group — just for certified YogaNurse teachers-in-training. It’s a safe place to ask questions, share on-the-job realizations & learn from other nurse teachers. Peer skill-sharing + a passionate community = heart + soul + more free ongoing support. Value? Priceless! *Generous BONUS gifts during and after the program. And… much more like product discounts and or access to FREE products before we launch to the world. *1 ONE-ON-ONE PHONE MENTORING SESSION with Annette Tersigni, founder of YogaNurse®. There may be some issues you’ll want to address privately with Annette. 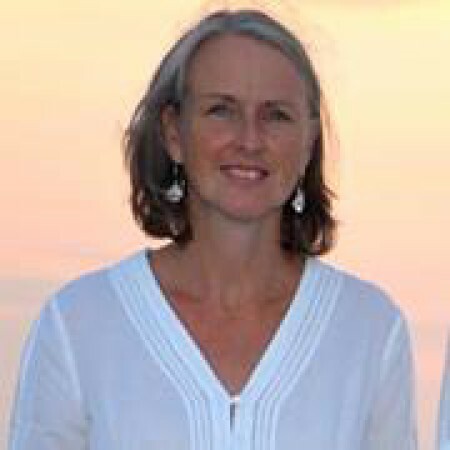 One on one sessions with Annette are not available outside of the YogaNurse Certification, so this is a rare and valuable opportunity to tap Annette’s knowledge, expertise, experience, strategic business planning guidance, and personal and spiritual coaching skills in a way that can be customized to your individual needs. ***Certification & Licensing will be available on an exclusive basis – limited to only a few carefully chosen students per training. Where can I work as a Certified YogaNurse? Some of the bountiful benefits of becoming a certified YogaNurse are the endless possibilities for teaching. Many of our grads work with private clients one on one at home or in an office, at hospitals and businesses in the gigantic, in demand and lucrative workplace wellness market place, community wellness centers and at locations with other holistic practitioners. Other Nurses create alliances with yoga studios, YMCAs, schools, universities, colleges, for continuing education for staff and students, seniors centers, assisted living facilities, churches and synagogues, and in government, i.e. the VA. . Others become coveted speakers for local and national nursing organizations and conventions. Hospitals and companies worldwide are drowning in rising healthcare costs, because of chronic illness, stress, accidents, absenteeism and burnout! As a result, they are losing money…and they are looking for solutions. YOU genius nurse that you are, provide the solution with our signature YogaNurse care plan. *** PLEASE do not apply if you have not completed the YogaNursing Essentials Online Or a Live training. Review the pre-requisites above on this page. Thank you! “Why an application? because we want to make sure we are the best fit for working together. AFTER I get your app, we schedule an informal 30 minute phone chat. If your application is accepted, you will receive confirmation within 30 days, and be given the starting date re your commencement and completion schedule. Got Questions? We’re here to help! Contact Us. As a Cardiac Nurse Practitioner, I was searching for my niche, (and my tribe.) I finally found it with YogaNursing. It feels wonderful to have an army of other modern nightingales behind me, to finally be spreading the word, love and medical yoga throughout healthcare. 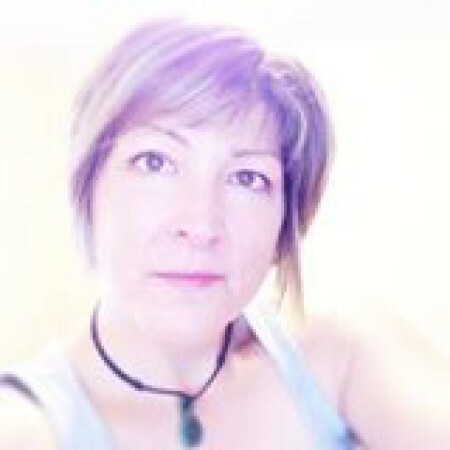 “Annette is an amazing teacher and I think everything that comes out of her mouth is of value because it is honest and RAW. It was also very helpful to hear the other YN trainees ask questions and hear Annette’s heartfelt answers and explanations. 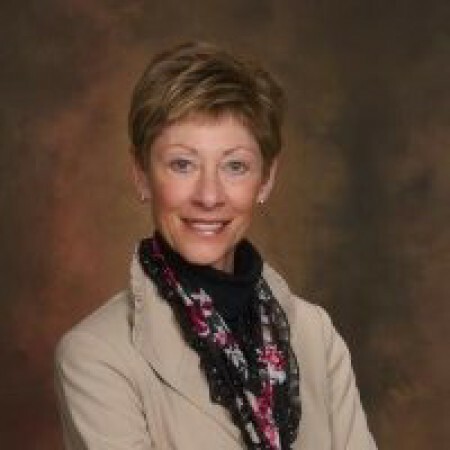 “I also appreciated how Annette gave each of us individualized attention and advice. The Certified Yoga Nurse training has been such a wonderful part of my life. I am so thankful for Annette and all of her great wisdom. 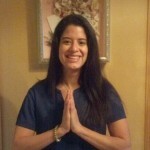 It offered me countless ways to unite two of my passions , Yoga & Nursing. 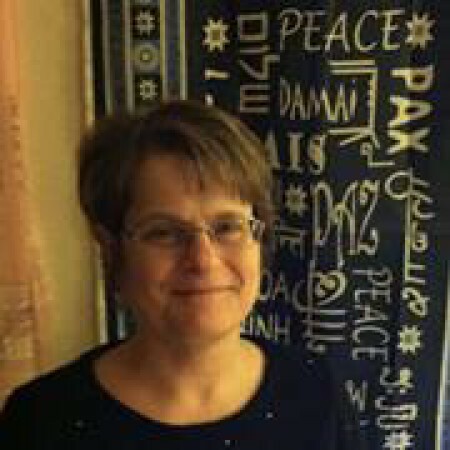 Annette is heartfelt, smart and a wonderful mentor who has years of experience to make each one of us find the best within ourselves. The most transformative part of the Annette Tersigni experience is knowing that I am not alone and that there are people out there who understand and who get me—and I get them. I cannot tell you how much I appreciate that kind of support. Also, knowing that it can be done and is being done gives me a lot of confidence that I can do it, too. I was feeling frustrated with the state of maternal health. Choosing to become certified started as a whisper and then became a very clear voice. 3. I am changing things in my life to make it happen. I love yoga and I love nursing. The combination of the two made perfect sense to me and I was immediately drawn in! I was looking to augment my current job with something to help transform our healthcare system. I enjoyed every session and got something out of each one. I think the concepts around SAPS and unity with ‘source’ were life changing. I also enjoyed discussions on marketing and website creation. I had a sense/a feeling that this was ‘right’; a pull towards the teacher (Annette), the ah-ha’s as she spoke. I just felt this was just so in tune to much of what I’ve been thinking, I’ve slowly been doing, now I feel a part of something; a movement with like minded individuals (sangha) that will be ever expanding. I feel this training was the life shift I needed to realize and re-connect with my own power, my purpose; to healing myself. I so feel privileged to be one of the nascent Certified YogaNurses. Thanks Annette and all of the Nightengales who are lighting their lamps and recreating nursing for the twenty first century. Namaste. My time with Annette was invaluable. 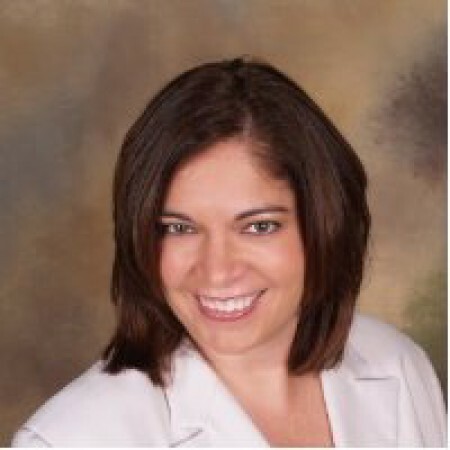 She really has the whole package- from philosophy, to marketing, to clinical practice. She puts it all together in an easily digestible program and gives you the resources you need to succeed.